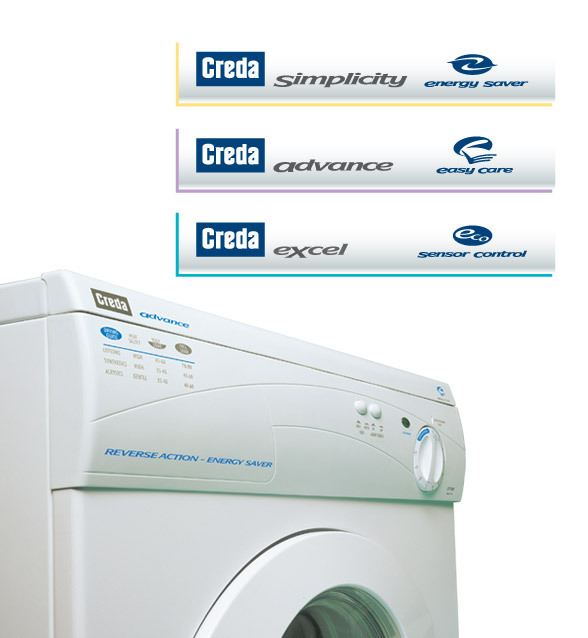 Creda had spent months developing a new range of washing machines and were at the point of finalising design, but needed a new name for their range and fascia designs. The range identity needed to reflect the varying price and benefit levels on offer from the 3 machines as well as reflect the Creda brand values. In such a highly crowded and competitive market, it was essential to get the background research right, so we carried out a market assessment to determine competitor activity. We also took time to look at the brand and proposition analysis, so that we were sure that our input supported Creda’s corporate objectives. Having presented our findings back to Creda for their approval, we began work on idea creation, working on brainstorming sessions for name generation and scamping up design ideas. All ideas were discussed with the client, before putting forward our recommended solution – which was immediately approved and we then worked on final fascia designs to meet the tight launch deadline. The new range of washing machines were launched and received very high levels of customer approval. We were commissioned to produce all the supporting trade and consumer marketing communications material, including in-store POS units, trade training brochures as well as take-home in-store customer literature.